On Monday, March 25th, I will be hosting a 1 Day Kids’ Cooking Class. We will be creating something fresh and seasonal as we welcome in spring and prepare for that upcoming weekend’s celebration of Easter! Cost: $15 per child which includes hands-on preparation and lunch! Leave a comment below or email me if you are interested in signing up your child(ren). 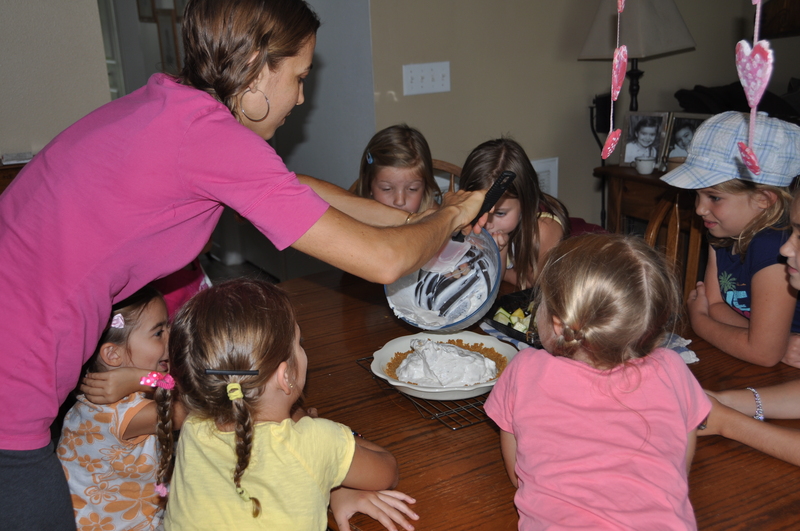 Check out some of the fun times we had lst summer during our week-long cooking classes ! Grand Opening with Yummy Treats! How Do Fruits and Vegetables Impact Your Body?